Nursery Primary Teacher’s Training, which is the NPTT, is counted among the noble professions, especially for the women in India. 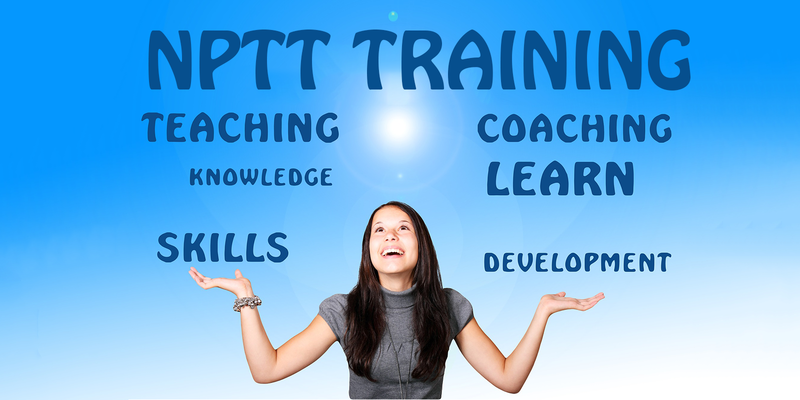 NPTT is a valuable teacher training course that earns respect as well as greatness to women. The modalities, of course, are designed around the learning needs of children enrolled in primary schools across Delhi and India as the whole. The new millennium has brought with it global opportunities for women and often such opportunities have impressive wages. However, NPTT in case of women has empowered them to become leaders; the educators of society. This primary teacher training course is designed to enhance the personal abilities of a teacher, and give them an edge to impart quality education to children. Indeed, such kind of training seems beneficial to the personal and professional growth of the children, and they are going to turn up as change agents. India is changing her character and form, as she is projecting herself as global leaders. No country can achieve global leadership if its primary education system is weak or the worst- in utter shams. Schools alone cannot cater to the needs of children enrolled in primary education. There is always the overwhelming need for quality teachers, who are trained to execute responsibilities of imparting learning, and that too sidelining their own personal interests. Defines a successful career and economic growth of women, who are living inside the urban poor line. The course is low on budget and provides a safe haven for the women who live in the metropolitan and cosmopolitan areas. With NPTT training course, women will not serve responsibilities as teachers, but they also work in the role of social guide and instructor. The course is specifically designed to increase mental as well as psychological faculties of prospective teachers, and this further gives an advantage to teachers to develop children of the primary school. Enrolling in this course is going to inculcate the habit of systematically planning course curriculum and subsequently implementing the curriculum in classroom settings. The NPTT Training in Delhi will help future teachers to absorb current trends in teaching and how these trends need to be implied to training primary school children. It is quite significant to note that the implementation is necessary as the growth of children depends on the way training is implemented. The course opens unlimited job opportunities for young teachers in public, semi-aided, private schools. NPTT training is beneficial for prospective teachers to get going, and make a difference in personal lives. If you have desired for the best NPTT course in Delhi, then IWP just the choice you cannot think beyond. It is the leading institute and one of its own kinds, empowering women education. The NPTT training course offered by IWP is framing the career of millions of women in cosmopolitan and metropolitan towns.